Would you like state-of-the art aluminium folding doors to completely transform your living space? 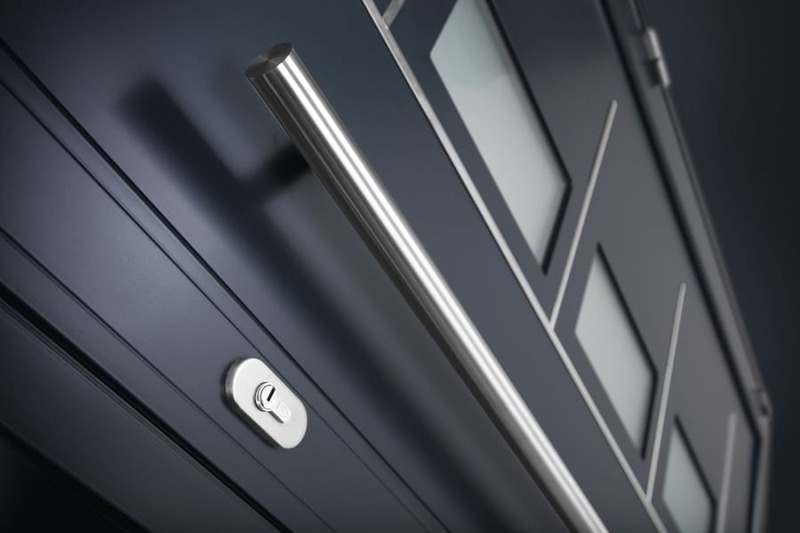 Perhaps you are thinking about the latest generation of doors to add security and thermal efficiency to your property? 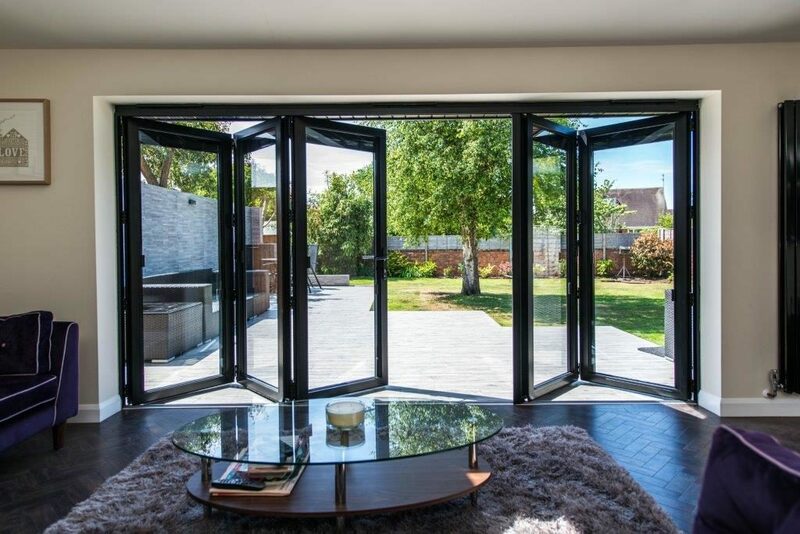 Or maybe you are wondering about the potential benefits of aluminium sliding doors over bifold doors? 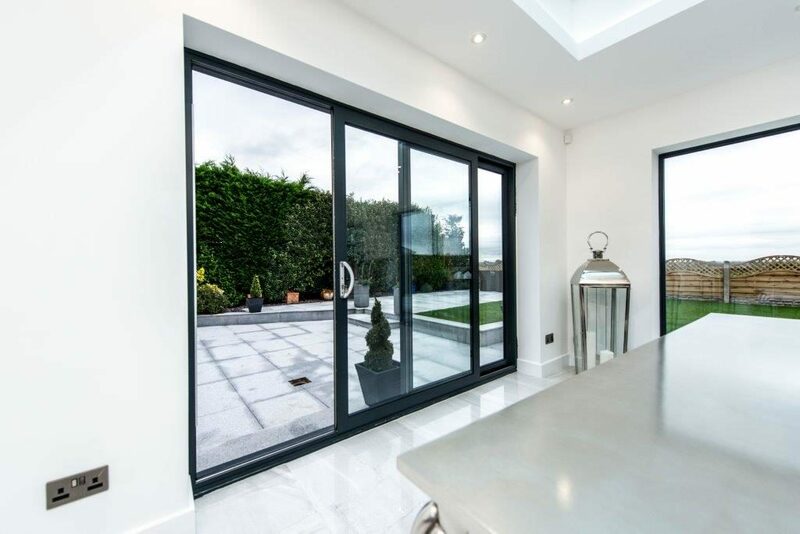 Here at Opus Glazing, we specialise in the supply and fit of a vast range of exceptional quality aluminium products, including sliding doors, aluminium French doors, bifolds and aluminium front doors to homes and businesses in Kingston, Norbiton and beyond. 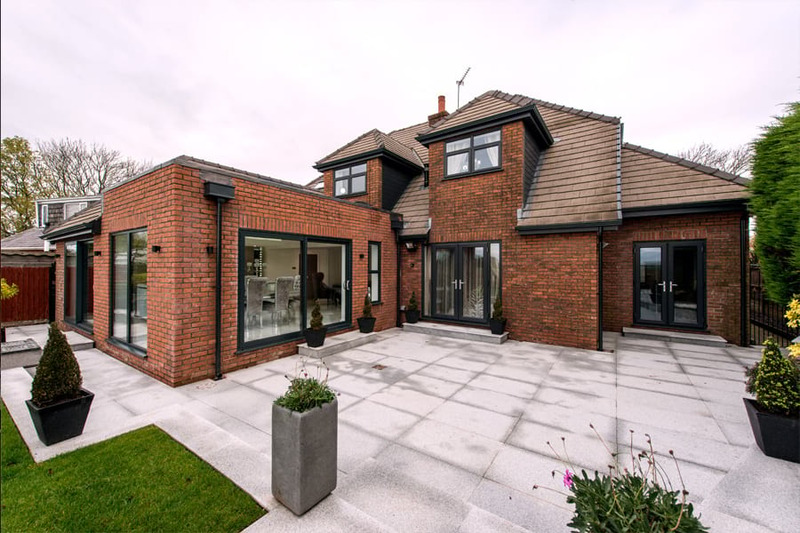 We have a vast amount of expertise in all aspects of glazing, so whatever your needs, our professional team can help! We also supply and fit aluminium doors in Leatherhead and Ashstead. All products that we supply and fit are custom made to meet your needs and from leading manufacturers, including Smart Systems, Origin, Schuco and Spitfire. 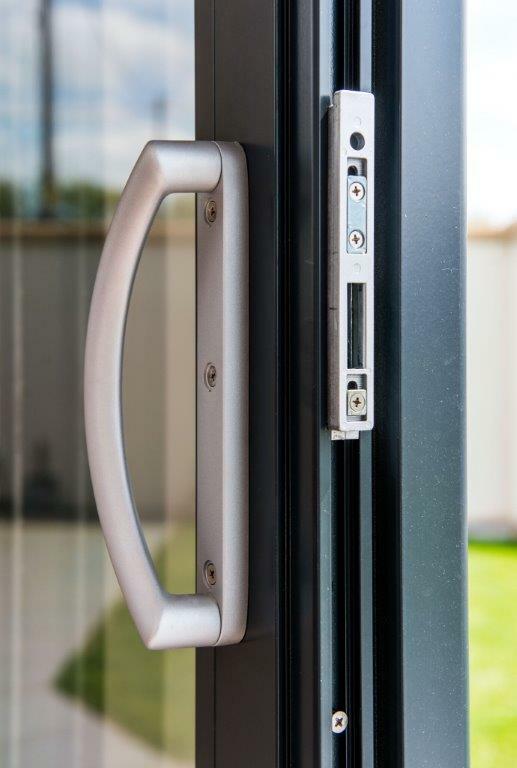 Whether you are renovating your home and require corner bifolds, you would like a replacement Spitfire aluminium front door with biometric key entry systems, or you are thinking about sliding doors for an office property, every product will be made for you, right down to the smallest details. All these doors meet or exceed strict safety standards, as well as offering superb thermal efficiency. 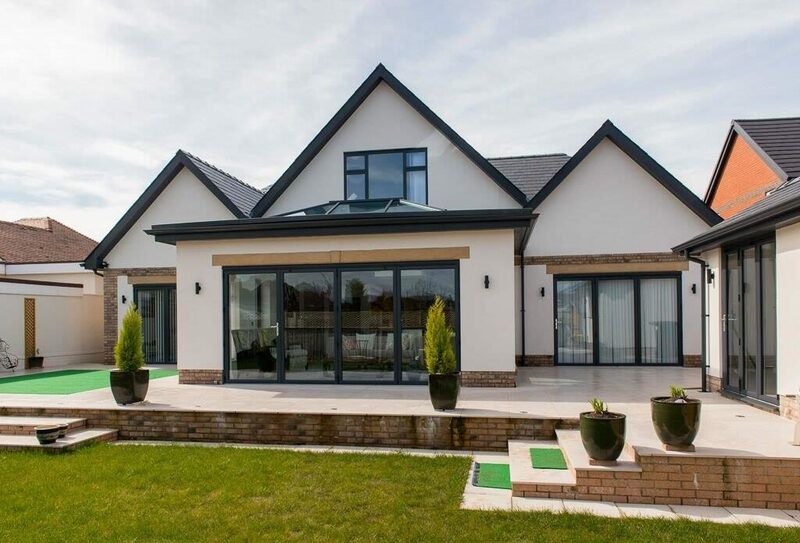 The strong and stable nature of aluminium also means you can explore the option of larger doors, which can provide a real statement or showpiece within a renovation project. 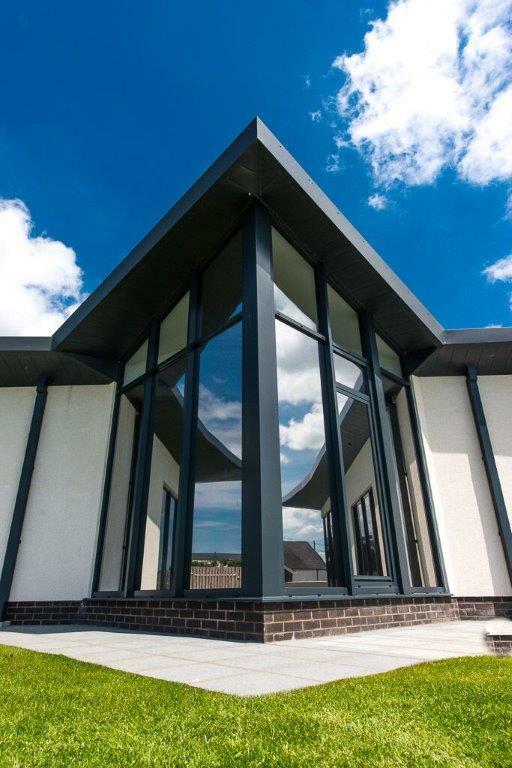 Aluminium also provides very thin sight lines, meaning there is more glass to optimise the light and views. All our units have very low U-Values (as low as 0.6). There are also multiple colour options available and the coasting gives an extremely hard-wearing finish, that is resistant to rot or warping and will only ever need a wipe clean to look as good as new. Doors can be supplied in a single or a dual colour, meaning they have the same colour internally or externally or they have a separate colour internally to the exterior. To contact us for a quotation or to talk through the range available, please call us now on 020 3475 0525. Aluminium is the most popular material for bifolds due to its strength and ability to be moulded into any shape. It is perfect for supporting wide and high openings and is both durable and long-lasting. We supply and fit the very best bifolding doors available on the market, from Origin, Schuco and Smart Systems. 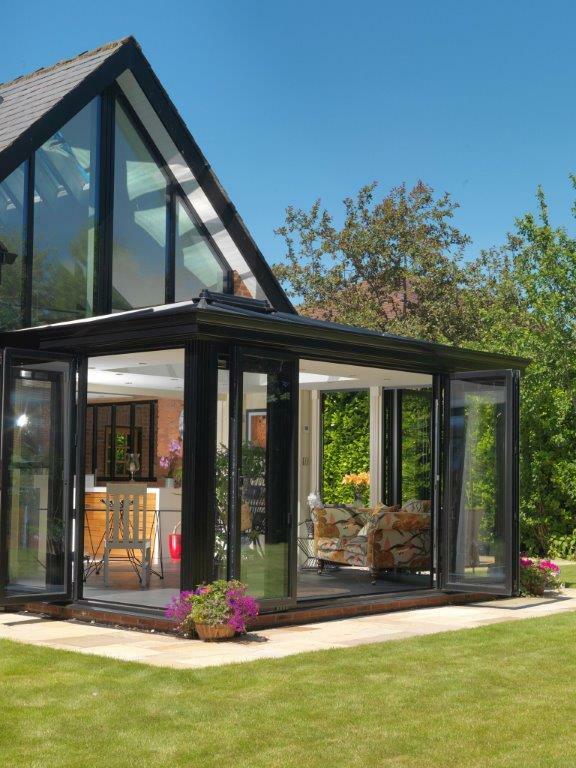 If you are looking to have no barrier between inside and outside, our range of bifolds provide the answer. Available in a number of configurations and to fit corners and Bays, they will give you a seamless connection between you inside and outside spaces. The doors can be installed with a flush threshold, making them a firm family-friendly choice. Thermally efficient, light and easy to manoeuvre and with a host of state of the art security features, they are a very wise investment. If you are looking for a contemporary and eye-catching door then an Origin front door or Spitfire front door will make the most fantastic choice. Designed around your exact needs, there are hundreds of colour and style options available, alongside ground-breaking security features and excellent thermal properties. 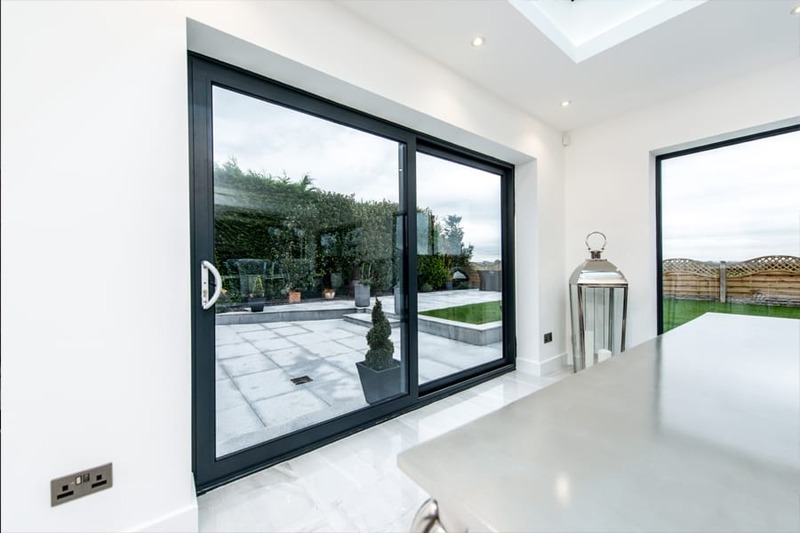 Our aluminium French doors offer excellent security, energy efficiency and style and make a modern alternative to many more traditional styles that are available in today’s glazing market. This style is ideal where space is at a premium and will allow more light into your home when compared with traditional entrance doors. 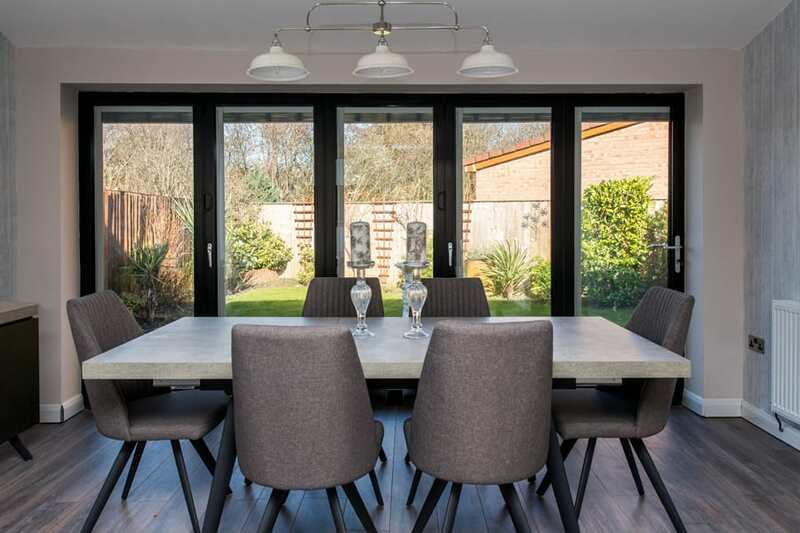 Our sliding doors from Schuco and Smart Systems are a brilliant way of opening your home to the outside world throughout the year, allowing complete control over ventilation and making outside access easy for all. Sliding doors allow for large panes of glass because there is less hardware than bifold doors and they are also a great option where space is limited. Would you like to request a free, no-obligation quote for aluminium bifolds, French doors, folding doors or Origin front doors? Call us now! We are here to help in any way we can with our products and services. Call 020 3475 0525, email info@opusglazing.co.uk or request a call back by filling out an online contact form.